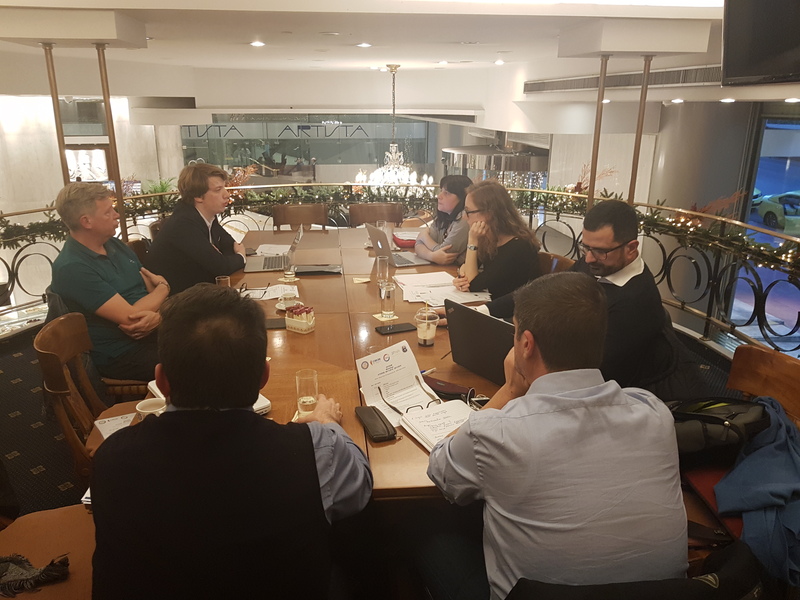 On November 28-29 2018 the ESTEEM consortium gathered in Athens, Greece for its last meeting. After a brief welcome by M. Koutouzis, Research Associate of the Centre of Education Policy, KANEP/GSEE, the event started with an overview of the project’s results. 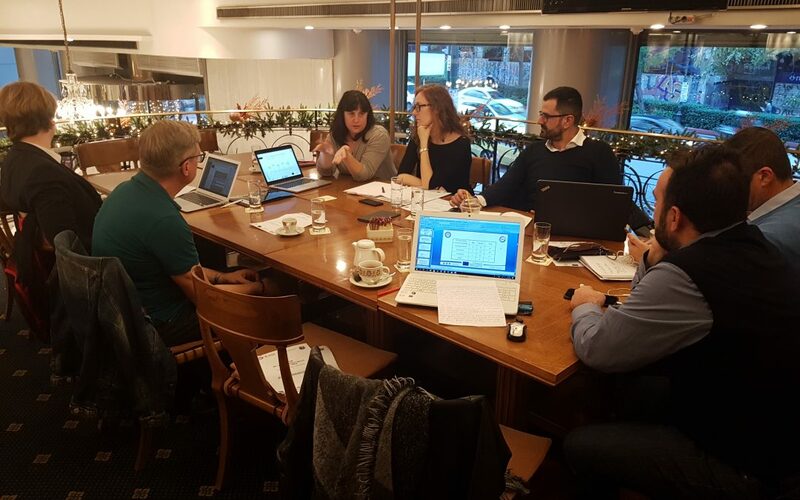 In addition, the reports of the internal and external evaluation were presented and some issues about the upcoming Final Conference were settled. The second day of the meeting was dedicated to the final conference reflections and to the useful insights and conclusions of the project’s experience.